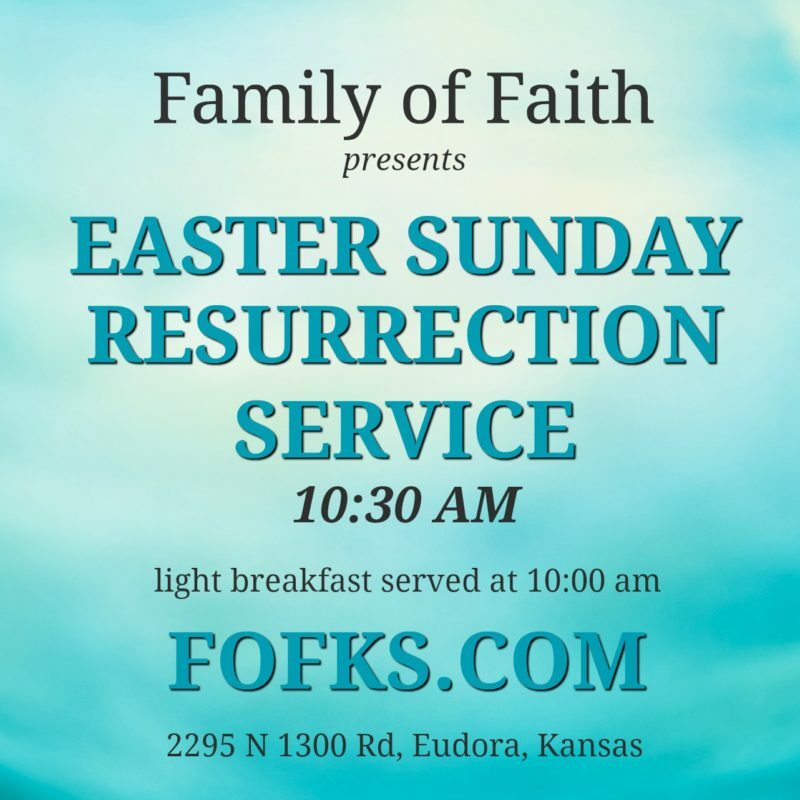 Join us for a time of fellowship, food, worship, and inspiration as we celebrate the Season of Renewal. Come and get to know other Women of Faith and see how we are far more alike than we are different. Our backgrounds and ages may vary but we are all sisters in the same Family. While the event is free for women 16 & older, you must register by Monday, April 22nd to join.